Dogs make fabulous running companions with boundless energy, enthusiasm and a steady mood and attitude. 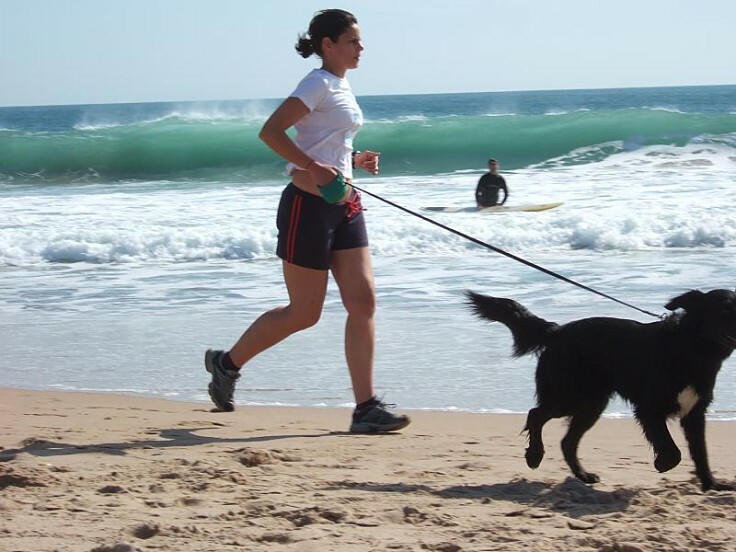 Dogs love to run and they can be like a personal trainer keeping you going and maintaining your pace. But sometimes the relationship can go wrong and can be improved. This article discusses the best jogging dog breeds and offers some great tips for jogging and running with dogs. While most lean and fit dogs could jog for a mile or kilometer at a slow pace, they want to stop all the time for you know what. Also various people want to run at the pace and over the distance set by the human not the dog. There are no-leach and on-leach areas to contend with, and many other things. 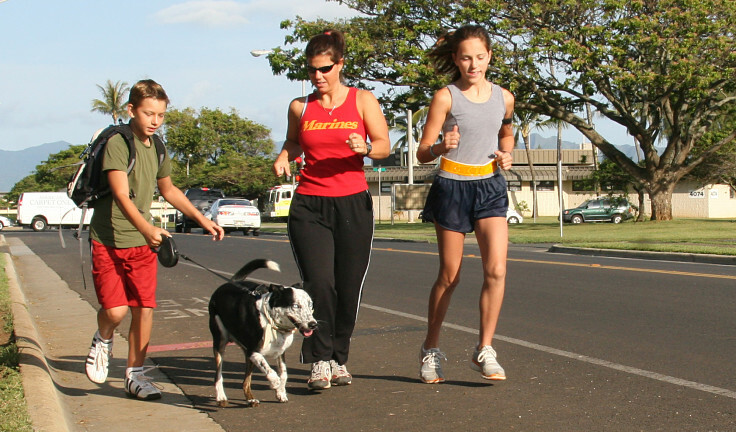 Whether you can do your running or jogging with a dog starts with the breed. What type of dogs are suited to what style and pace of running? This article also discusses some of the tips that many runners and joggers have found have helped to develop good partnerships with their dogs. The table below summaries the best dogs for various purposes, distance and weather conditions. Some breeds, such as greyhounds, whippets and huskies have been bred to run. Many other dogs have been bred as working dogs rounding up cattle and sheep. But other breeds such as pugs and bulldogs aren't really suited for fast runs and long distances. Although larger dogs are more suited for running many of the smaller breeds such as Jack Russell and Spaniel breeds love to run and have remarkable stamina. Like anything else developing a good partnership with your dog may take time and adaptation for both parties to make it work. 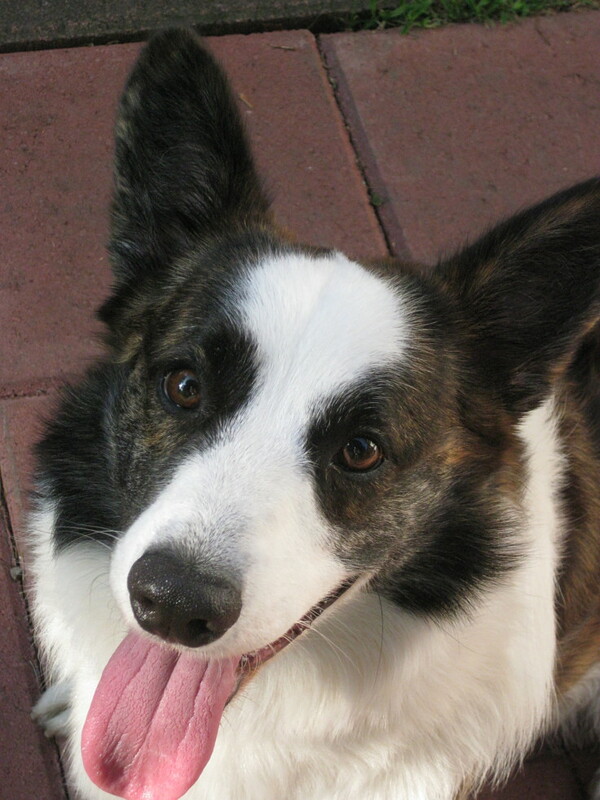 Some training may be required and most dogs like consistency so they 'know what to expect'. The habits can be a challenge for others who try to exercise a dog used to running off the lead. The dog may pull like mad at the end of a leach when someone tries to walk them at a leisurely pace. ► On long runs, especially in hot weather, carry extra water for the dog or run on routes with 'watering' points. 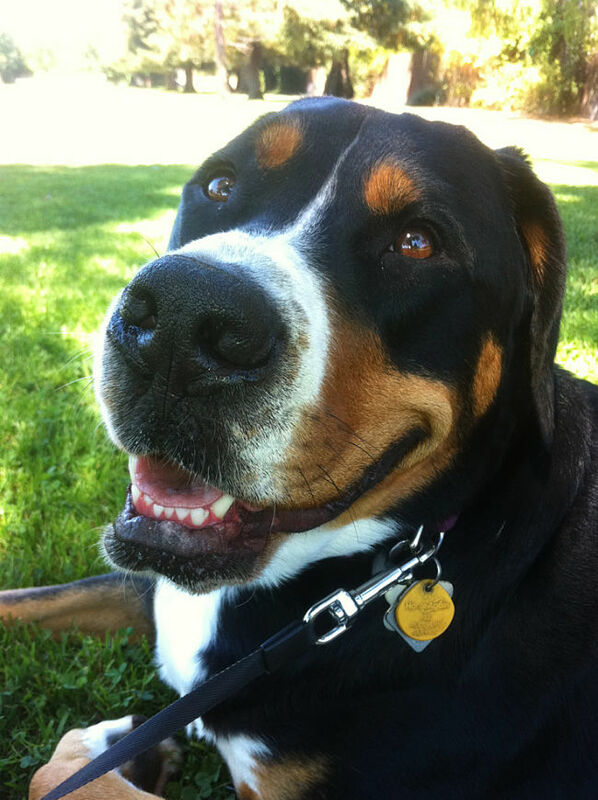 ► Try to run on dirt or grass, as roads, and concrete and asphalt paths can wear out a dog’s pads and cause discomfort. ► Don't run long distances with puppies less than 8 months old, and wait longer for larger breeds that take longer to fully develop. 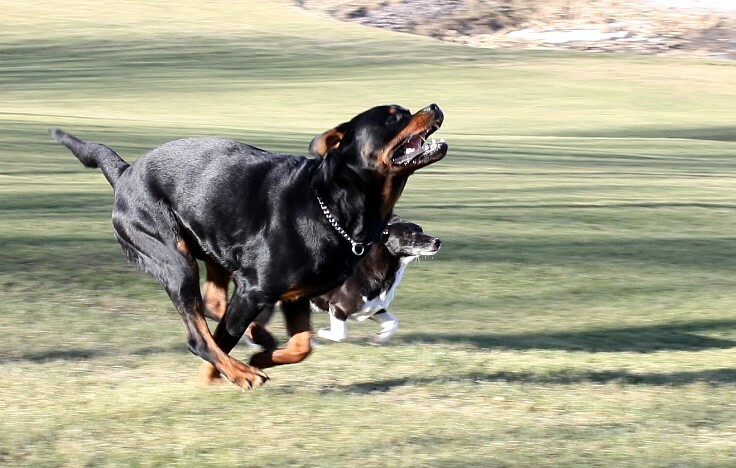 Be careful with younger dogs as too much running can damage their joints. ► Speak to your vet if you need advice about whether your dog is suitable for running and get a check-up. ► Make sure your dog is fit, or train with them to get them fit enough to be able to partner you. Be aware of the dog's health and injuries. ► Makes sure you carry poop bags with you and follow all regulations that apply in the area. Use common sense and show respect and be courteous to others using the tracks and paths. Many people may not like dogs as much as you do. ► Beware of the dog overheating as dogs do not sweat and they cannot shed heat as well as humans. Take time to train the dog as a running partner, but do not take your dog if you intend to make major change to your normal routine. They won't respond well to temporary changes. ► Be aware of the location of your dog at all times as it's your responsibility to maintain control of your dog. ► Only jog with one dog at a time. 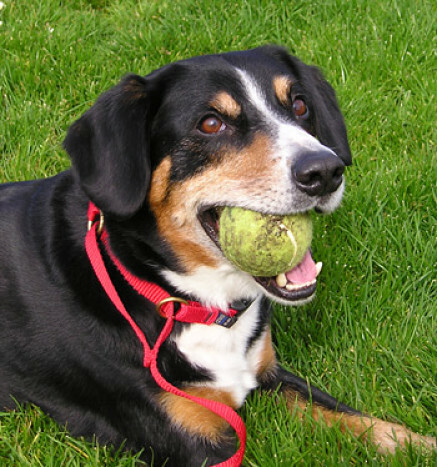 ► Using a leash is preferred except in more remote areas away from high densities of people. Beware that you dog could chase wildlife in wilderness areas. Also some dogs can hassle cyclists. The leaches with variable lengths may work best, but they can be fiddly. Harnesses may be a better option than a collar. Certainly it is more comfortable for the dog. ► Do not tie the leash to your wrist. ► Always make sure you and your dog are visible in the early morning, evening or at night. 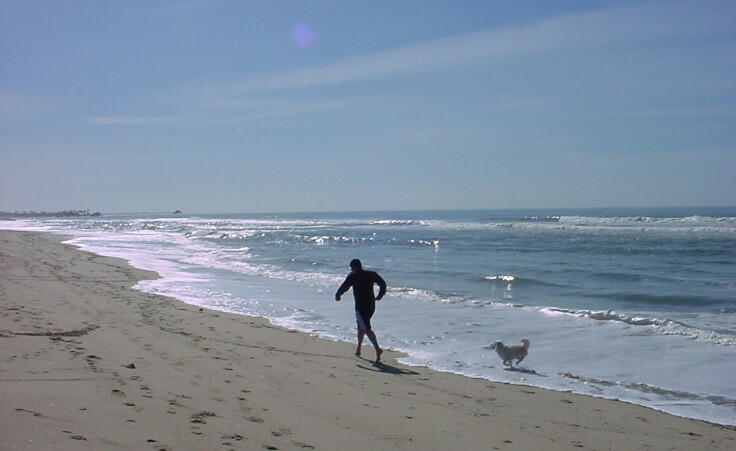 Dogs love to run and they make great running or jogging companions when managed properly and trained. Find out which dogs are better suited to various styles, speed, distance and times of running. Jogging at dawn along an isolated and lonely beach with your down. Simply heaven!